Style And Sophistication - Extra Rumpus Area - Low Body Corp Fees! Style And Sophistication - Extra Rumpus Area - Low Body Corp Fees! 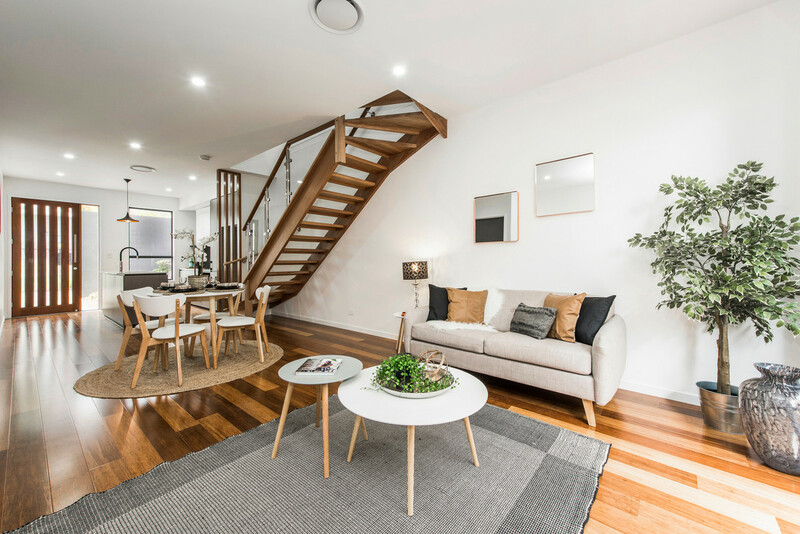 Located in the heart of the thriving suburb of Carina, Lustre Residences on Pembroke provides you with the opportunity to live in a brand new terrace style home, less than 15 minutes from the Brisbane CBD. With modern architecture, spacious interiors and the convenience of being surrounded by local amenities, Lustre Residences is a lifestyle opportunity to be excited about! 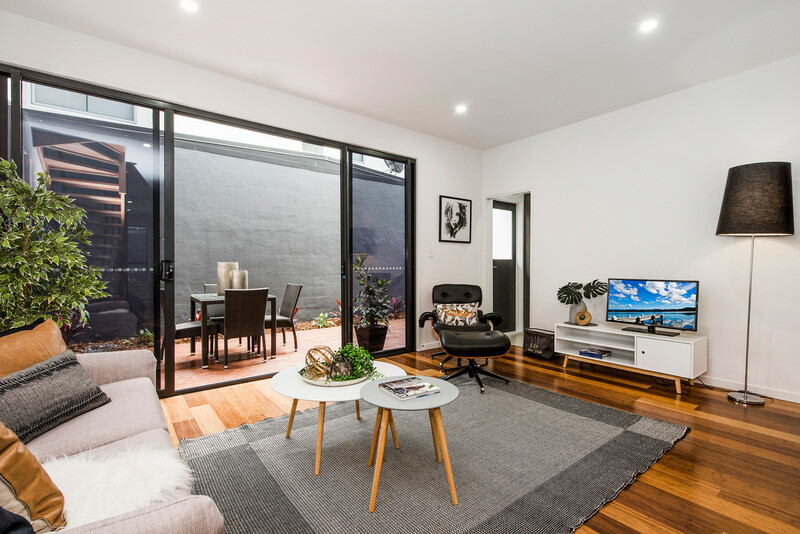 This exclusive boutique development comprises of five terrace style homes, all offering a sophisticated blend of space combined with impeccable attention to detail. 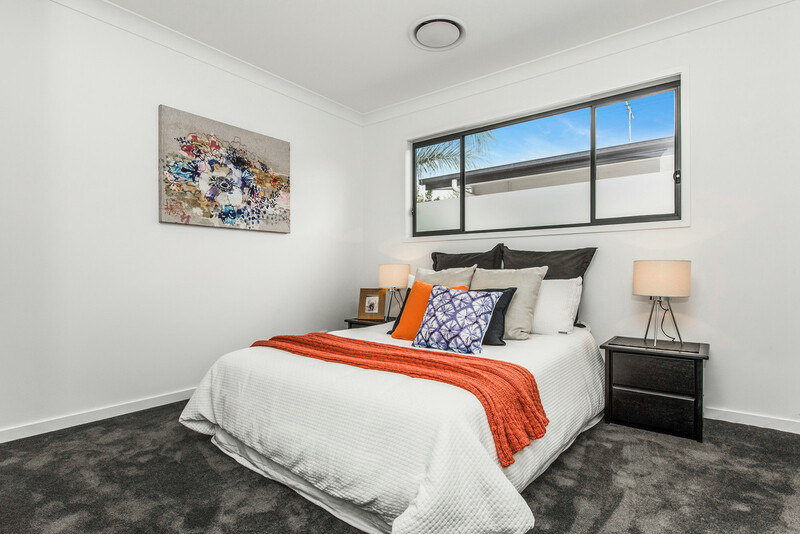 Comprising of three bedrooms, two bathrooms, private courtyards, and garage accommodation for one vehicle as well as additional off street parking. 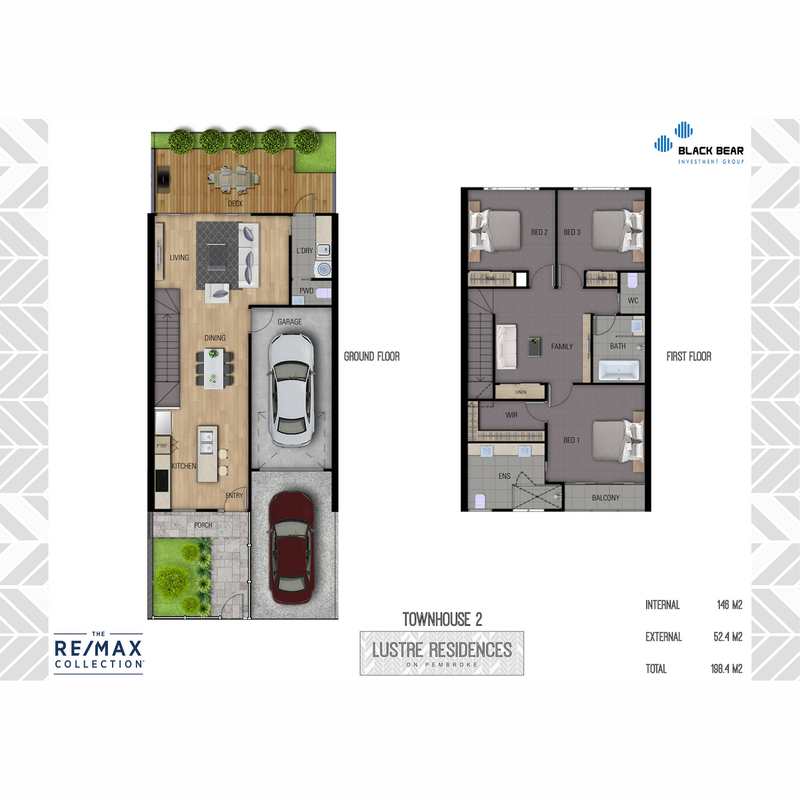 These town homes are practical, flexible and generous in size, and deliver you a functional layout over two levels with versatile floor plans to cater for everyday living. 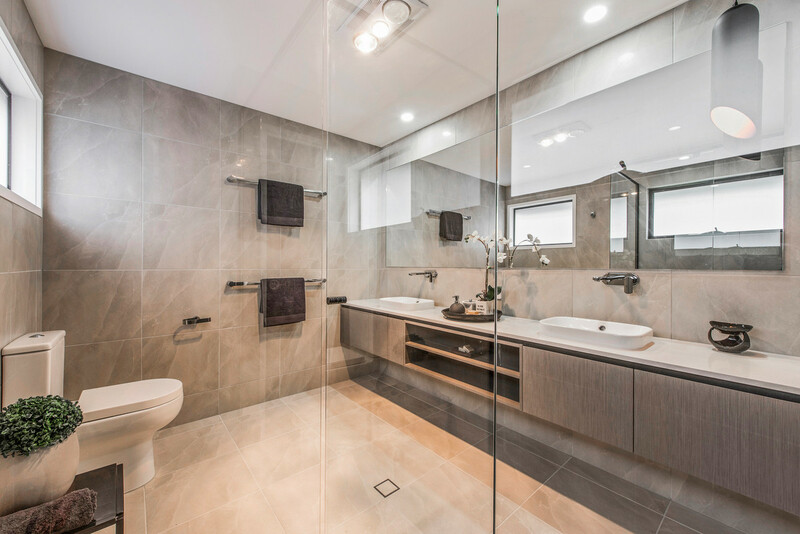 They have been designed for a modern and active lifestyle and offer a combination of ducted air-conditioning throughout, easy care Verdura Bamboo flooring, quality porcelain tiles and quality carpets underfoot. 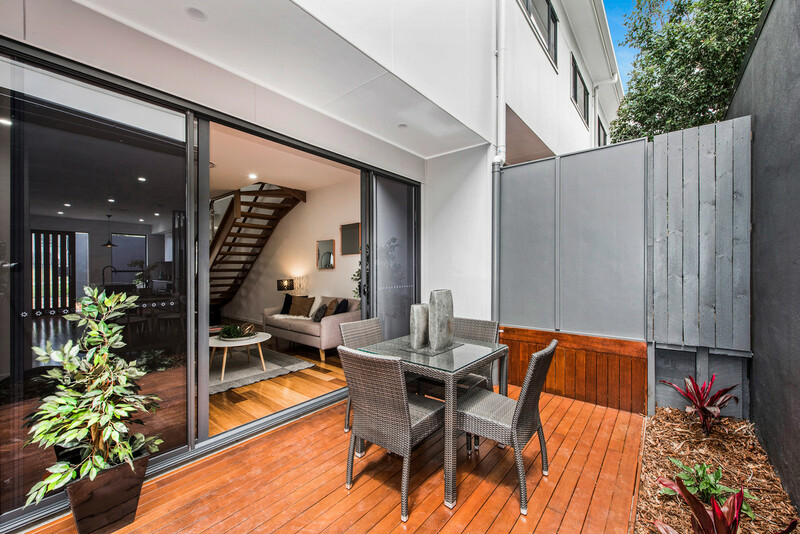 Each residence benefits from an open plan living and dining area that effortlessly spill out onto a private alfresco entertaining space, ensuring every apartment filters in natural light and captures beautiful breezes. Each home boasts a courtyard downstairs that perfectly caters to those with a green thumb. Casual cooks and gourmet chefs will revel in the well-appointed, custom kitchens that feature ample preparation space and smart storage capacity. 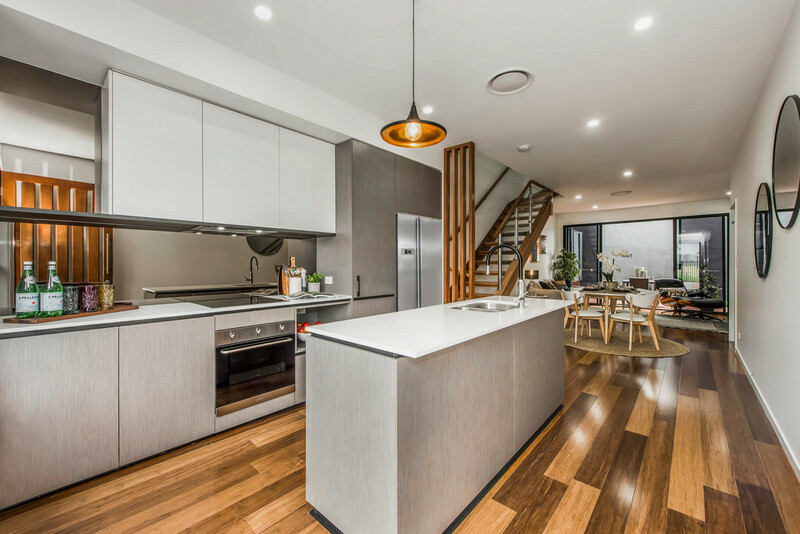 They host an array of quality SMEG appliances including a ceramic cooktop, under bench oven, range hood, dishwasher and undermount double sink. 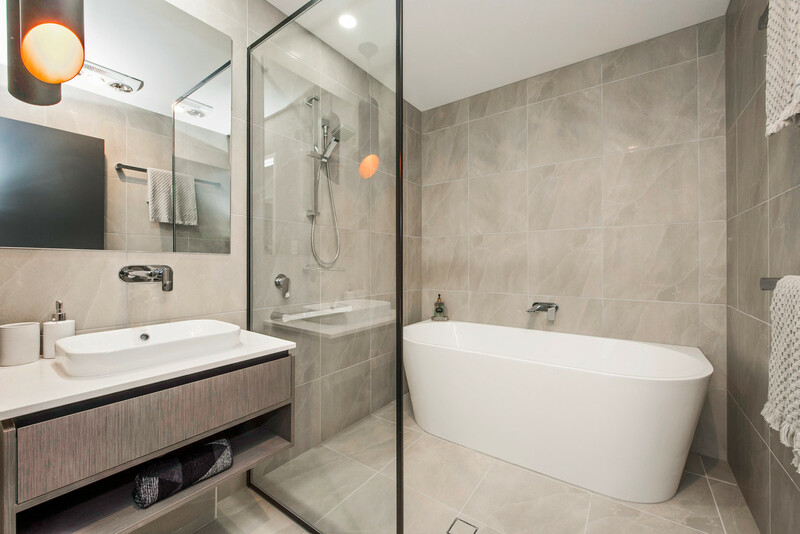 This space is effortlessly finished in 20mm Caesarstone bench tops. 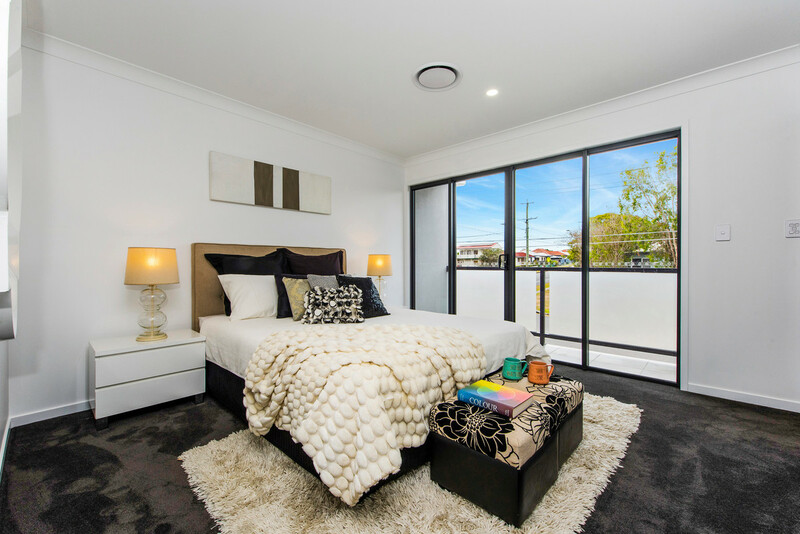 Each home contains large built in robes in the bedrooms, with the master suites offering a stylish ensuite and Juliette style balcony. 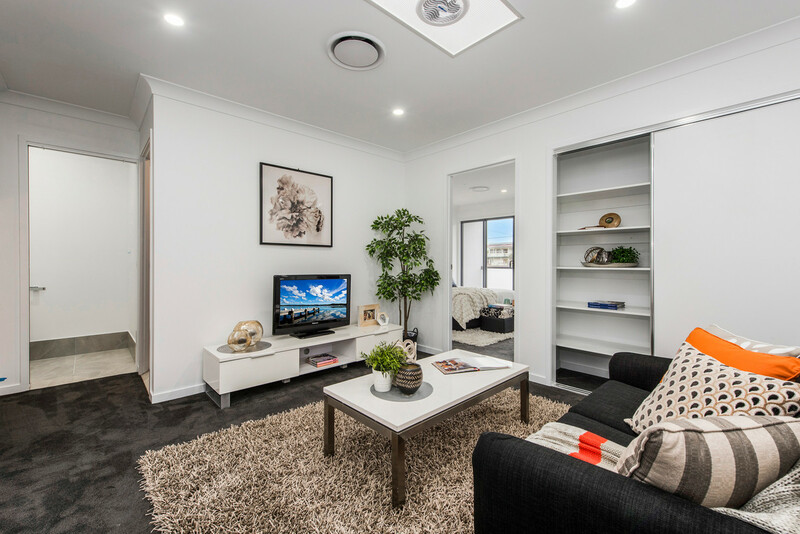 The second level also offers an additional living area, creating excellent family harmony and really amplifying that these homes were designed with a great deal care and respect. Additional inclusions are abundant and will provide an easy living lifestyle for you to enjoy. A complex built with such quality workmanship, in such a convenient location doesn't grace the market very often, so you will need to be swift or miss out!